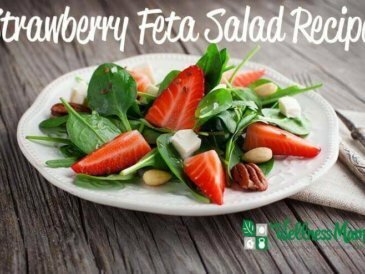 My favorite healthy, real food salad recipes for busy families can be found below. All recipes are grain-free, dairy optional and kid-approved. Need help meal planning? Check out my meal planning service! 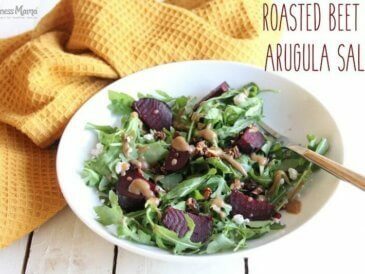 This roasted beet and arugula salad has it all...peppery fresh greens, sweet roasted beets, lightly candied pecans for crunch and creamy homemade dressing. 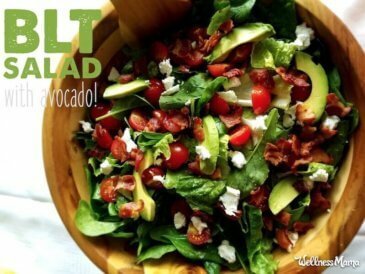 Reinvent the classic bacon lettuce and tomato combo with this fresh and easy-to-make salad. 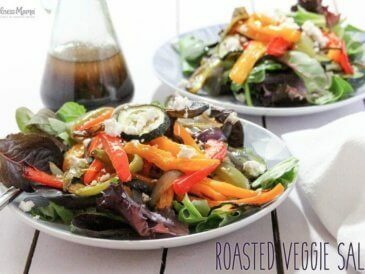 Top with homemade lemon vinaigrette for the perfect summer meal! 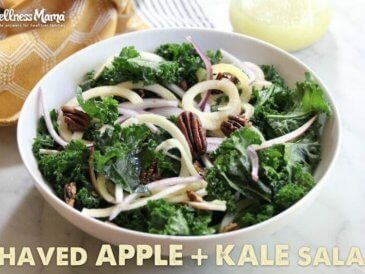 This simple kale salad combines all the goodness of the season with tender kale, sweet apples, crunchy pecans and an apple cider vinaigrette dressing. Delicious cucumber salad with red onions in an apple cider vinegar, olive oil and seasonal herb marinade. Simple to make and great for potlucks. 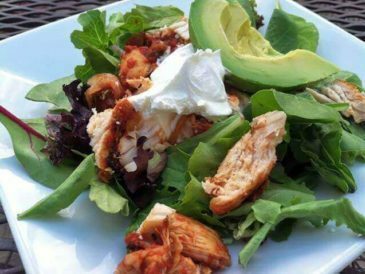 This delicious fish taco salad recipe combines the flavors of fish tacos with the nutrient boost of a salad for a simple and healthy meal idea. 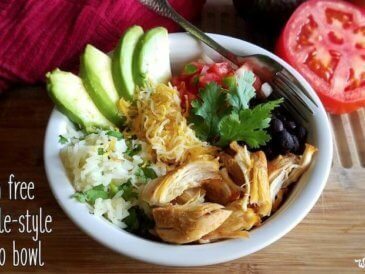 This chicken fajita salad is so simple that it is hard to call it a recipe, but is quick to prepare on a busy night! 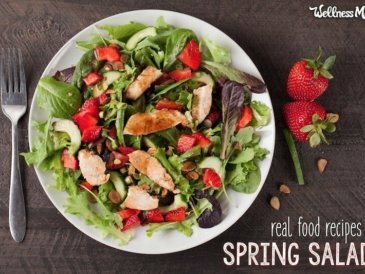 This delicious spring salad has healthy fried chicken, pecans, goat cheese, dried cranberries, strawberries and homemade honey mustard.